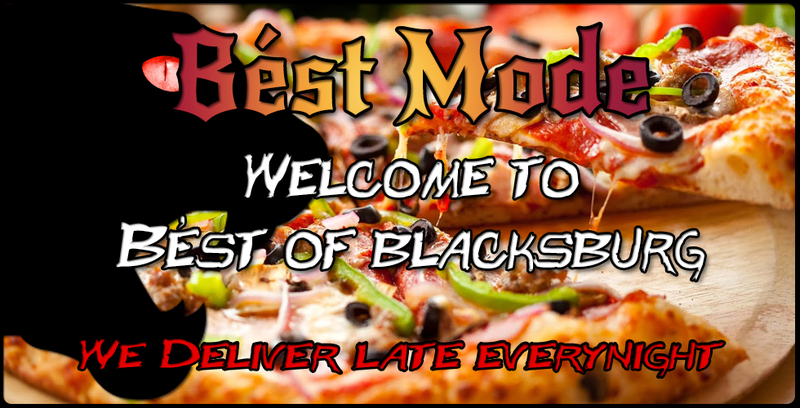 The Bést of Blacksburg has been serving the best pizza in town since we first let the beast out of the cage. We make our delicious menu selections with the freshest ingredients and bring it right to your door quickly and conveniently. 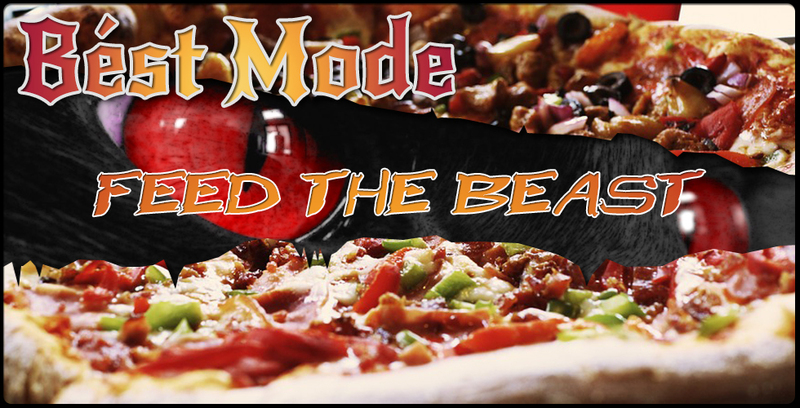 We can satisfy the most monstrous cravings for specialty pizzas, Sides, and Wings. : (n) "Man, that dude is a beast at football"
: (v) "Hey, she beasts at basketball!" : (adj) "That song is beastly, dude!"